Turning through 90°, 180°, 270° & 360°, the error is different. I can understand what is turning error and pitch error individually. But why turning through different degree, the resulting error is different? Attitude and heading reference systems (AHRS) have been providing heading and attitude information with greater accuracy and reliability than traditional mechanical gyros for years now. But how do these solid-state systems deliver this information, and how do they do so using increasingly smaller and lighter equipment? An AHRS’s key features include ­micro-electronic mechanical gyros, ­accelerometers and a magnetometer or flux valve. The micro-electronic mechanical gyros are responsible for capturing motion data as an aircraft moves about all three axes. They do this by ­using vibrating components. As an aircraft changes direction, these vibrations deviate, and these deviations can be measured and used to calculate directional change data. In order to account for gyro drift, which can produce erroneous data, an AHRS must also rely on accelerometers as well as a magnetometer or flux valve. The former uses gravity to serve as both an initial attitude reference as well as an inflight reference, whereas the latter uses Earth’s magnetic field to provide heading information. The AHRS aggregates all the information from these different components and conducts complex algorithms and calculations to provide highly reliable attitude and heading data. Side Note: Previously out of reach for private aircraft owners due to high costs, AHRS prices dropped remarkably as the result of the use and advancement of AHRS technology in the automotive industry. An AHRS today can be as small as a coin. Not the answer you're looking for? 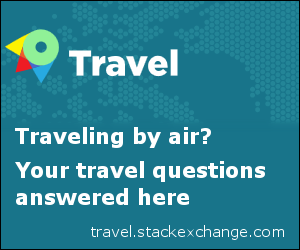 Browse other questions tagged instrument-flight-rules flight-instruments gyroscopic-instruments or ask your own question. When/How may I replace the Turn Coordinator with an Artificial Horizon? What kind of malfunction is an “artificial horizon”? How is the the turning error of an aircraft magnetic compass calculated? How does a horizontal situation indicator (HSI) work? When do I need to worry about a course deviation indicator reverse sensing? 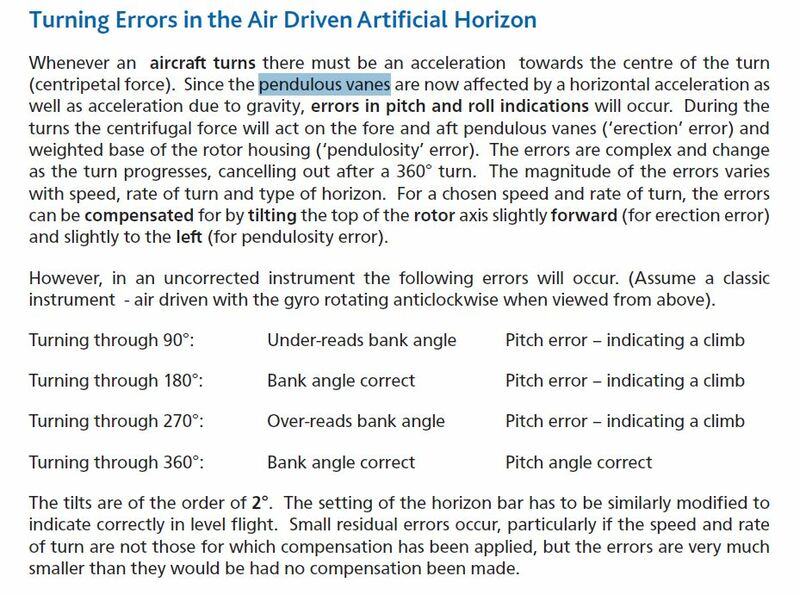 What is the ILS glide slope deviation on a 4 degree VOR check error? How (and when) to use the BFO button on an ADF?